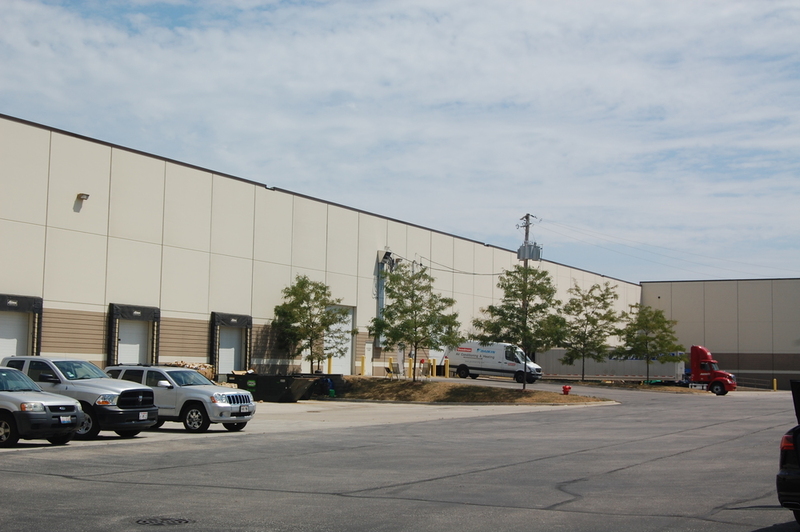 Dayton Street Partners acquired 7 acres of City of Chicago owned land that sat blighted for 40 years and developed a 105,000 state-of-the art urban distribution center. Like many of our projects, the site had significant environmental and geotechincal challenges. Working along side our talented consultants, we were able to solve for issues that many thought were impossible to overcome.